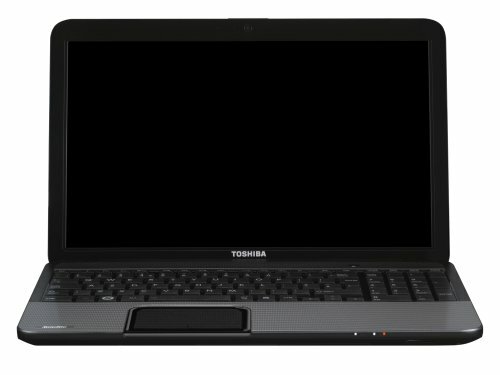 Our Toshiba Satellite C855-18D Review: This laptop features 6gb of DDR3 RAM, a fast Intel Core i5 2.5 GHz processor, a clear Toshiba 15.6" display, as well as a generous 640gb hard drive, and USB 3.0 connectivity. Running on the popular Windows 7 Home Premium operating system, and currently available at around the £340 mark, this notebook from Toshiba offers very good value at a relatively small price tag. Need a budget laptop? Our impartial review of the Toshiba Satellite C855-18D laptop is below. Below is our review of the Toshiba Satellite C855-18D, a 15.6" laptop, featuring 6 GB RAM, 640GB hard drive and Windows 7 Home Premium.